Inmate escapes from Okimaw Ohci Healing Lodge near Maple Creek, Sask. Correctional Service of Canada posted about the escape on its Facebook page at around 3 p.m. CST and confirmed the escape shortly thereafter. Correctional Service of Canada (CSC) says Joely Lambourn has escaped the Okimaw Ohci Healing Lodge near Maple Creek, Sask. CSC first posted about the escape on its Facebook page at around 3 p.m. CST and confirmed the escape shortly thereafter to CBC News. Staff at the lodge discovered Lambourn was unaccounted for during a count at 12:25 p.m., according to a news release. RCMP were notified and a warrant is now out for her arrest. Lambourn is described as 45 years old, 5'2" and around 130 lbs. She is fair with brown eyes and brown hair. She is currently serving a sentence of two years, six months and 17 days for dangerous driving causing death and being unlawfully at large. Anyone with information is asked to contact police. The lodge was in the news recently when controversy erupted after convicted child-killer Terri-Lynne McClintic was transferred to the facility. 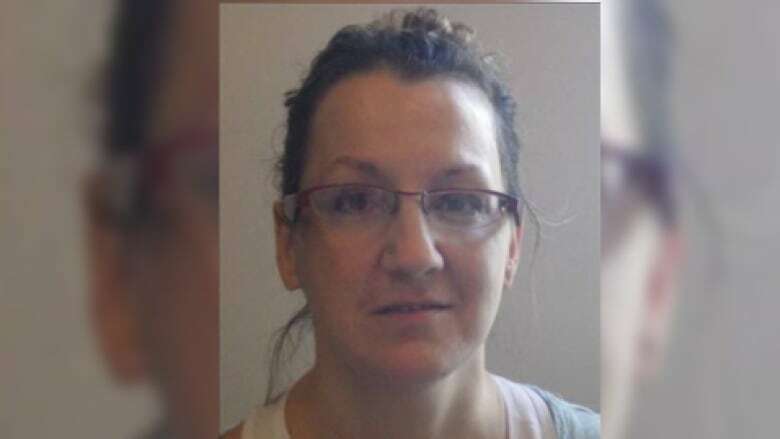 McClintic was recently transferred to a women's prison in Edmonton.